One of the most challenging, nerve racking experiences for most of us is standing up in front of others to present. Whether presenting to the board, pitching for a new sales contract, updating your team or competing for your next company promotion many of us HATE this feeling of UTTER despair and humiliation. Butterflies turn in to gremlins. The Presentation Skills Training Course addresses all these issues. You will be amazed how more confident and effective you will be in ALL your future presentations. This two day presentation skills training course enhances the skills of anyone who is charged with presenting anything from a wedding speech to a company conference or addressing an auditorium of eagerly anticipating prospects. Whether you are selling your products and services for the first or 100th time or pitching for new business, addressing a team of graduates who are looking to your for inspiration or presenting yourself at interview this Presentation Skills training course is for you ! This rapid improvement training course focuses on removing the obstacles people find when presenting. Having designed and delivered the Presentation skills programme for individuals on a one to one intervention and for global organisatojsn we can safely state that there have been demonstrable improvements in presentation performances with beter client and audience feedback. This programme typically includes video analysis on day one and again on the second day to demonstrate the improvements. Delegates get a copy of their own DVD to see their before and after presentations providing a handly reference tool for future presentations. Nerves are managable, confidence is increased, relevant information is presented to an engaged audience who benefit from their attention. Like many of MPT provision, this programme is designed for each specific organisation with clear desired outcomes at the centre of the delivery. 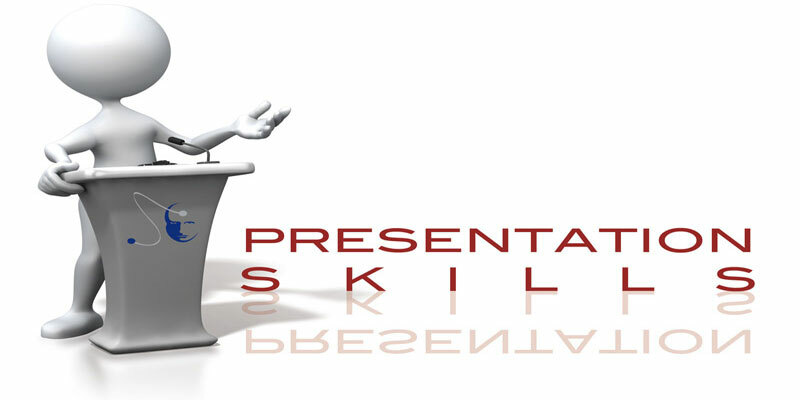 The presentation skills programmes is typically delivered over 2 days with a gap of 3-4 weeks in between the modules to allow for practise and refelction. A more intensive programme can be designed delivered. Please contact us to arrange a meeting to discuss your specific requirements so we can help you improve your performance.